Join us for the 2nd Annual Oregon Cannabis Association Summer Fair on July 29! 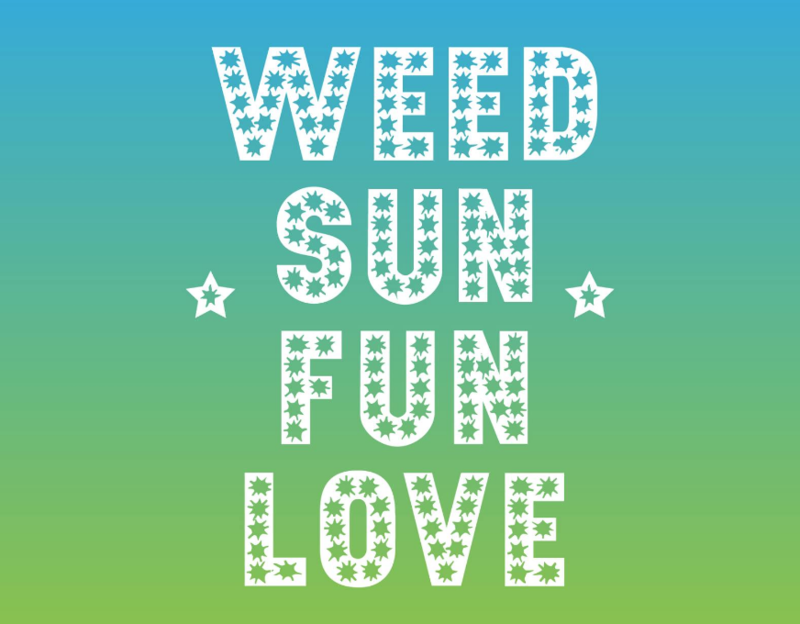 The Summer Fair is a fun and festive place for the cannabis community and the public to come together to celebrate the incredible bounty of Oregon cannabis while enjoying traditional fair food, games and crafts! Meet more than fifty cannabis producers, processors, retailers and other makers from Oregon sharing what they do best. Last year was an amazing success and we can't wait to see you this year. Due to rules around consumption, this event is free but you still need a ticket. Choose between one of two times. This event was sold out almost immediately last year so get your ticket soon! This event is 21 and over. ID required at the door.